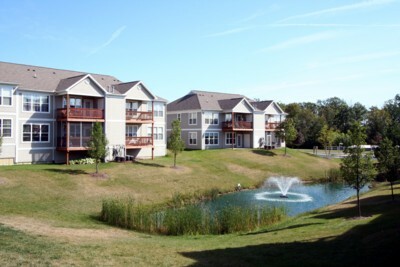 In 2017, Fox Pointe sold a total of 10 condos; 3 of which The Bouma Group was involved with. The sale increased this year by doubling compared to the previous year. On average, the sale price exceeded the listing price, allowing home owners to have control. $224,900. 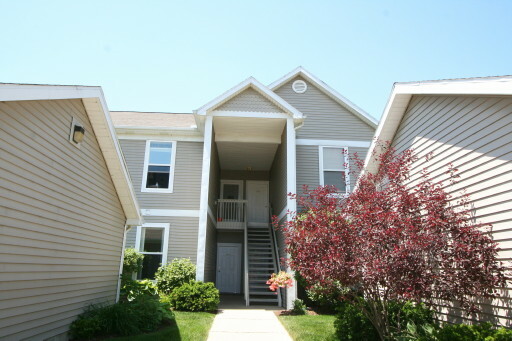 1358 Fox Pointe Cir., Ann Arbor. 1382 square feet with 2 bedrooms and 2.0 baths. $223,000. 1434 Fox Pointe Cir., Ann Arbor. 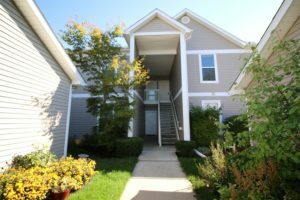 1382 square feet with 2 bedrooms and 2.0 baths. $220,000. 1460 Fox Pointe Cir., Ann Arbor. 1382 square feet with 2 bedrooms and 2.0 baths. $218,000. 1422 Fox Pointe Cir., Ann Arbor. 1382 square feet with 2 bedrooms and 2.0 baths. $215,000. 1488 Fox Pointe Cir., Ann Arbor. 1382 square feet with 2 bedrooms and 2.0 baths. Currently, the average sale price of condos at Fox Pointe is $215,690, which is an increase of 15.5% compared to the ASP in 2016. The average price per square foot for the 10 condos sold in 2017 is $156.00. which is also an increase of 15.5% in comparison to the A$/SF of $135.00 in the previous year. For more details and information about Fox Pointe, contact the condo specialists with The Bouma Group at (734)761-3060 or email info@bouma.com. View the previous market report for Fox Pointe here! 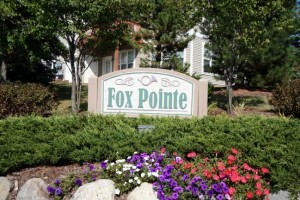 There are currently 3 condos listed for sale at Fox Pointe. So far this year 2 have sold, and in 2016, 5 sold. $225,000. 1460 Fox Pointe, Ann Arbor. 1382 square feet with 2 bedrooms and 2 baths. $210,000. 1488 Fox Pointe, Ann Arbor. 1382 square feet with 2 bedrooms and 2 baths. 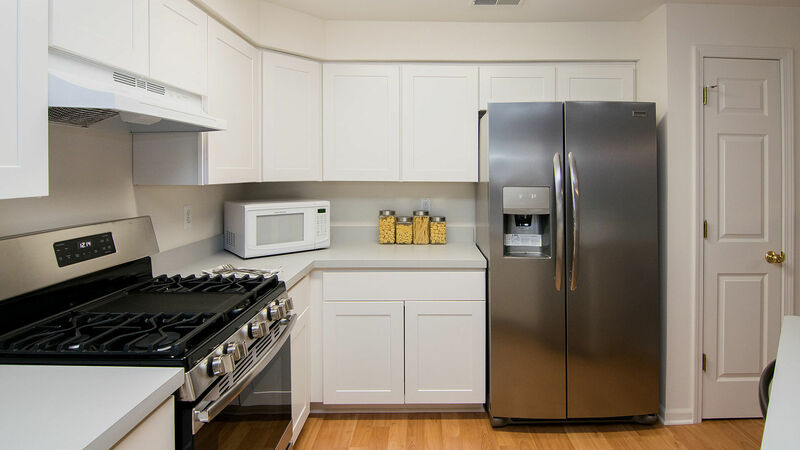 1382 square feet of living space with 2 bedrooms, a study, and 2 full baths. Private master bedroom suite has dual closets and a full bath with a soaking tub and separate shower. Covered patio, in-unit laundry, and 1-car garage included. 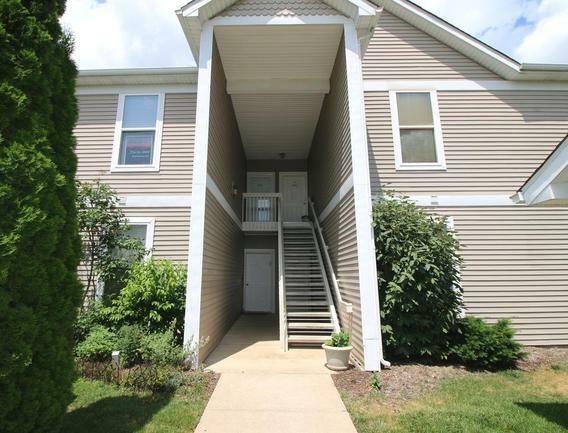 For more information on 1404 Fox Pointe, contact the Ann Arbor Condo specialists with The Bouma Group at 734-761-3060 or email info@bouma.com. 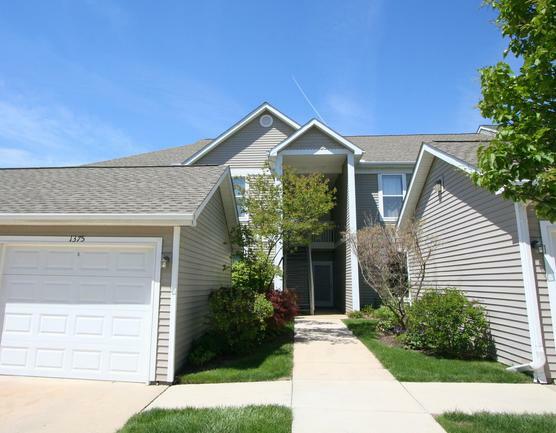 For immediate information on 1381 Fox Pointe Circle, or to schedule your personal showing, contact the Ann Arbor Condo experts at The Bouma Group at 734-761-3060 or info@bouma.com. Fox Pointe Condos, Ann Arbor have a great location near shopping, restaurants, area freeways and more, making them a popular choice among Ann Arbor condo buyers. These stacked ranch units feature numerous upgrades and many back to either the pond or wooded areas. There is currently 1 condo listed for rent and in 2011, 3 condos rented and 3 condos sold. $1395/month. 1382 square feet with 2 bedrooms and 2 baths. $1200/month. 1382 square feet with 2 bedrooms and 2 baths. $1350/month. 1382 square feet with 2 bedrooms and 2 baths.